This would be a fairly innocuous comment in itself if it weren’t for Hayter’s past tweets and interviews about how he felt when not being called to reprise his roll as Snake for the upcoming MGSV. 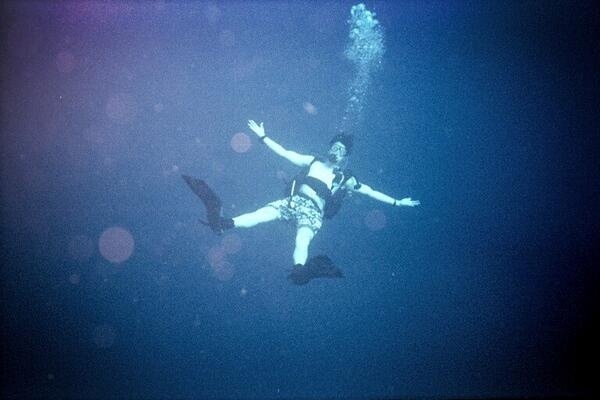 If we didn’t want to be to intrusive we’d probably think Hayter meant that he’d go scuba diving again the next day after that photo was taken. 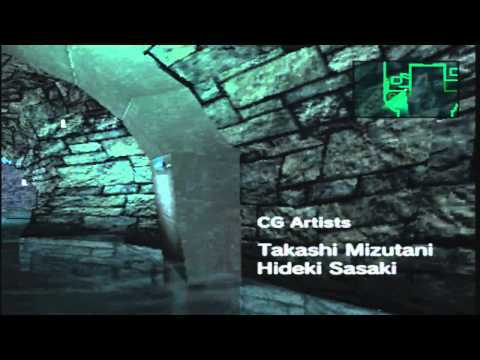 But for the MGS fan who reads between the lines there could be a hidden message being thrown at us. I like reading between the lines. What comes to mind is the prologue portion of MGSV, Ground Zeroes. 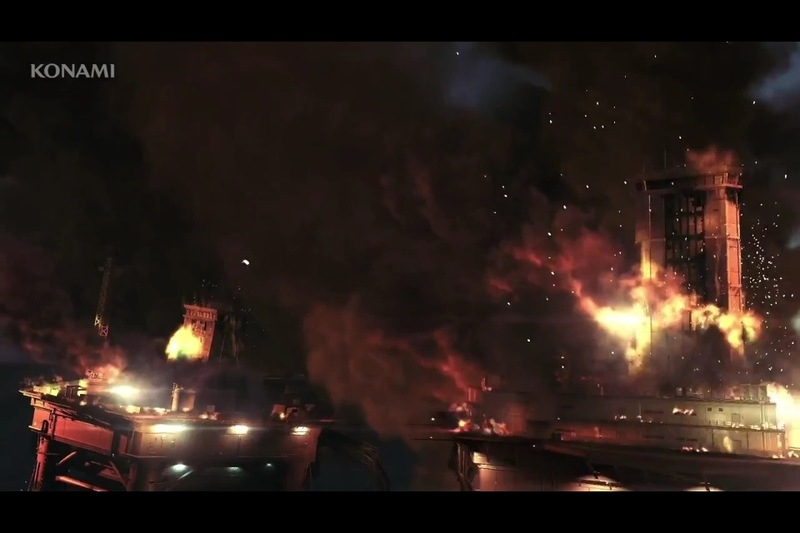 Mother base is seen being destroyed, going down in flames, with Snake and company fleeing the scene. 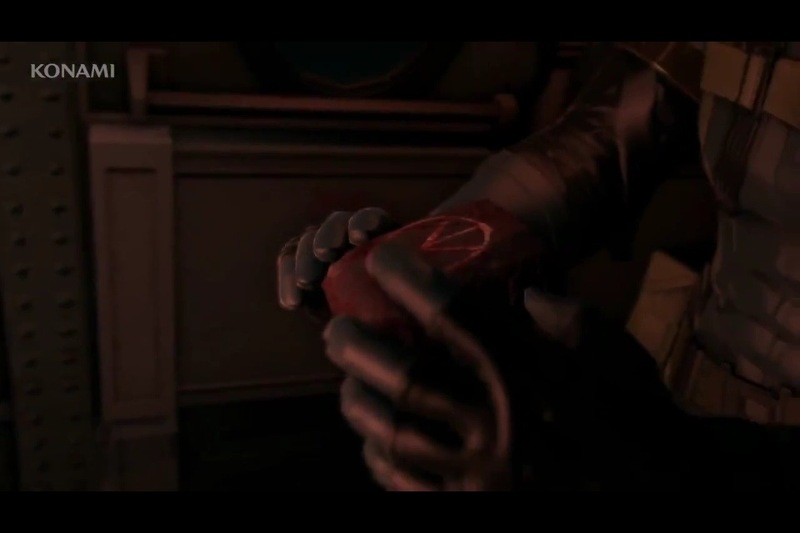 During the Extended Trailer there is a bomb looking box extracted from Paz’s body which led me to speculate that it could explode while in the chopper they’re riding in, perhaps causing everyone Including Snake on board to take a dip in the ocean, hence DeepWaterSnake. 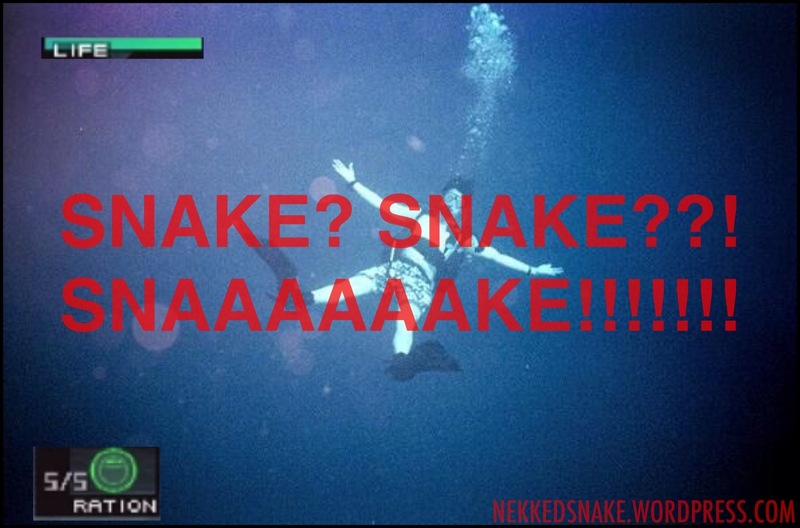 Maybe Snake pulls a Bourne Identity and gets lost in the ocean till someone finds him in a coma floating around and then 9 years later he wakes up and The Phantom Pain portion of the game takes place. It’s fun to speculate! What’s your take? Hit the comments! ← I have joined the Dark Side. Ya! That’s actually perfect haha. Hayter could be sneaking back into MGSV!